D&R has a range of Telephone Hybrids to choose from. 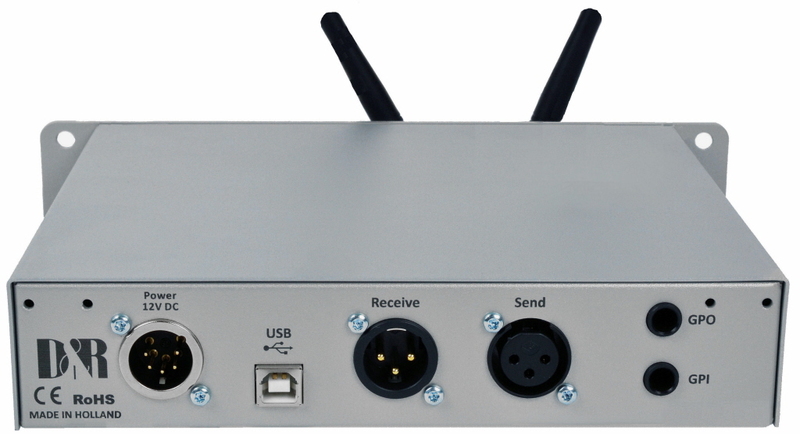 It is a problem solver for changing a two wire communication into a four wire system with separate in and outputs. Redesigned in SMD it is updated to the latest standards. that your reporters can call. 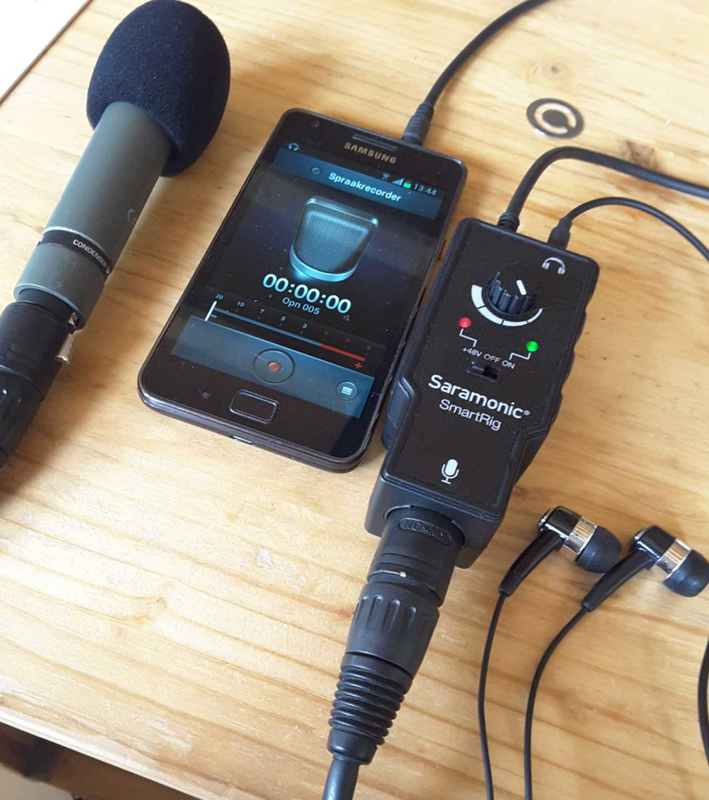 With features like HD voice (extended frequency range) , Echo cancelling, digital EQ and application control over USB on your PC it is a nice tool to expand the communication possibilities of your studio with your reporters in the field. 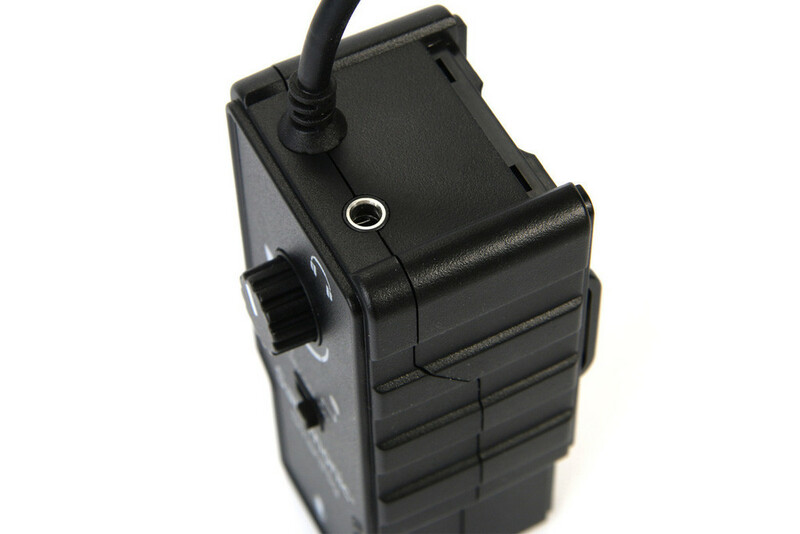 An external 12 volt power supply adapter is part of the delivery. Software features are in and output metering and level control, phone dialling, number recognition and GSM signal strength indication. 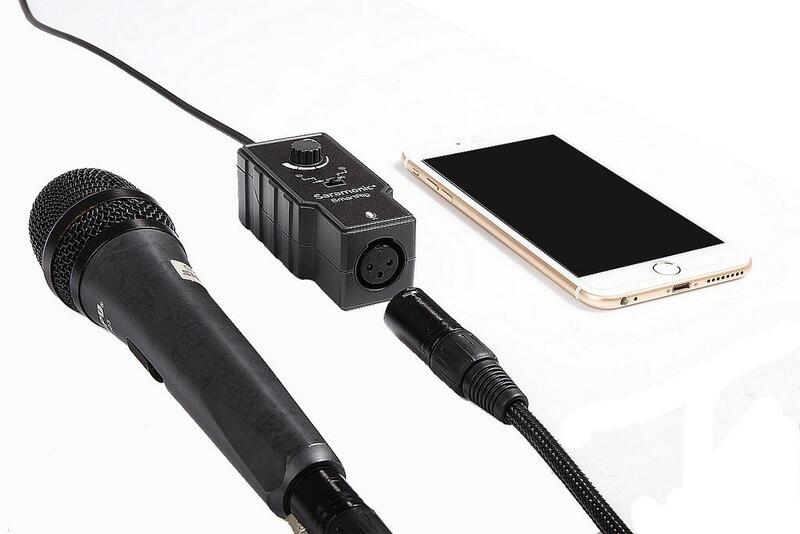 The SmartRig-2 XLR Audio Adapter is an easy solution to connect any professional microphone to an iPhone, iPod touch, or iPad and Android devices. 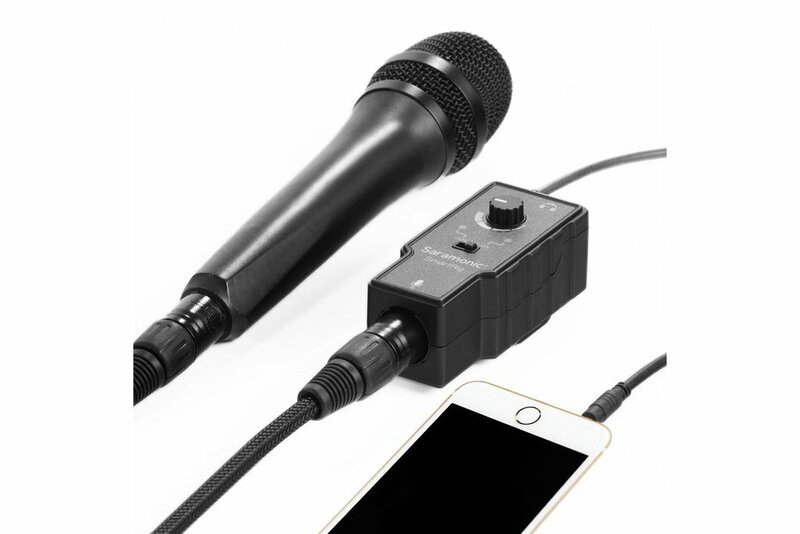 studio microphones to be used as reporter mics in live situations with your mobile iOS or Android devices. Blank panel to be able to mount a 9.5"rack processor in a 19"rack. 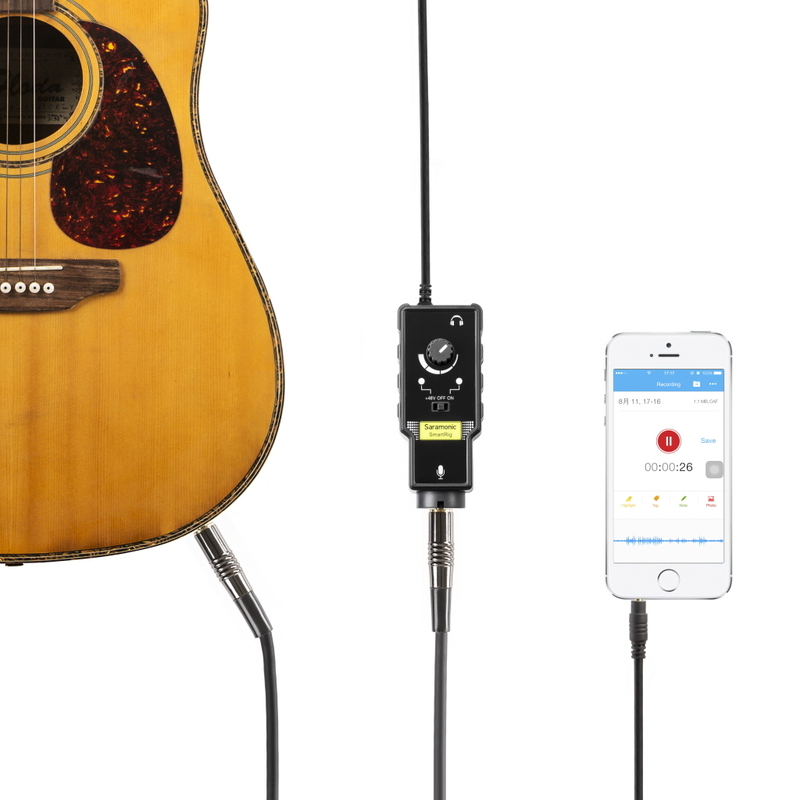 Note you also need a mounting kit (60898582). This blank panel can be mounted alongside the processor front panel to create a 19" front panel. to be able to mount them in a 19"rack. Both front panels are mounted together with the square plate. The backside of the 9.5 inch processor is fixed by the small strip on the back that is part of the mounting kit.